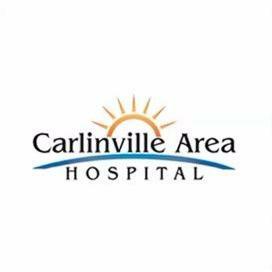 Carlinville Area Hospital is a licensed 25-bed acute care hospital that provides a wide range of inpatient, outpatient, and emergency services. Patients can be admitted to the hospital for medical, surgical or pediatric care. At Carlinville Area Hospital, patient care is our most important job. Our approach to providing excellent health care combines the convenience and caring experience of a community hospital with the technology and expertise of a medical center. We provide heartache services designed to meet your needs at every stage of your life. Contact us today for more information!